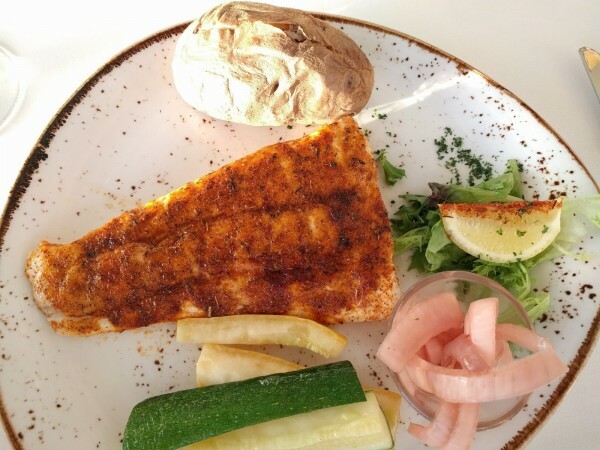 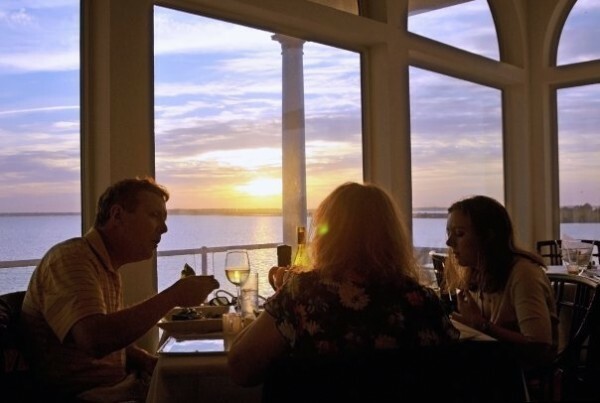 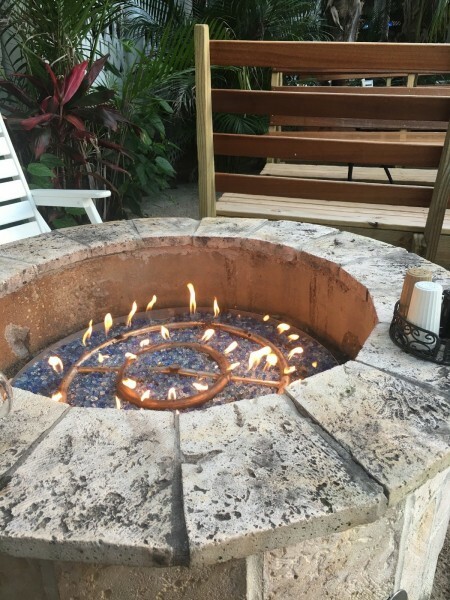 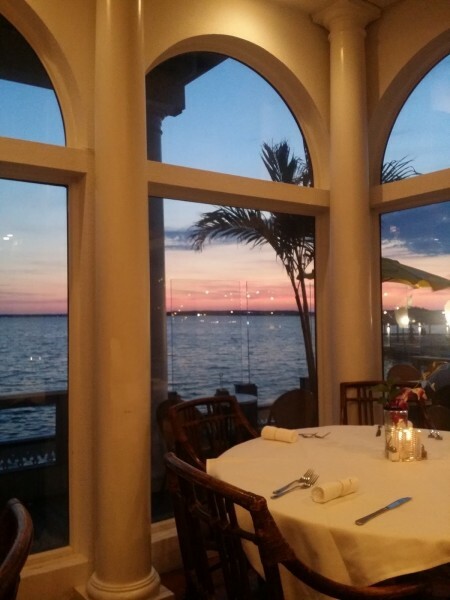 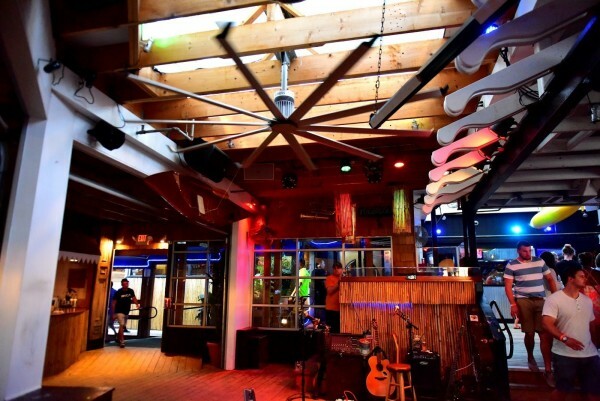 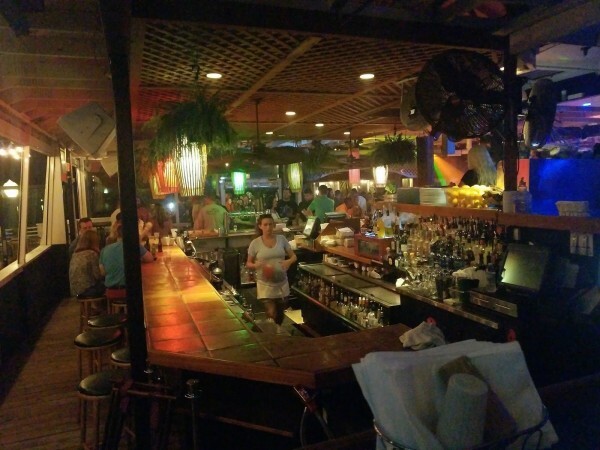 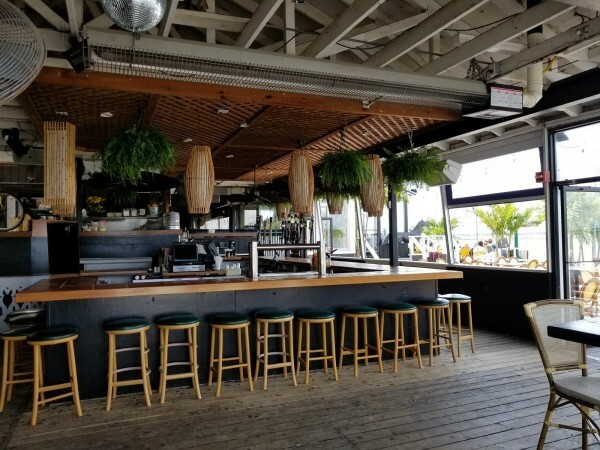 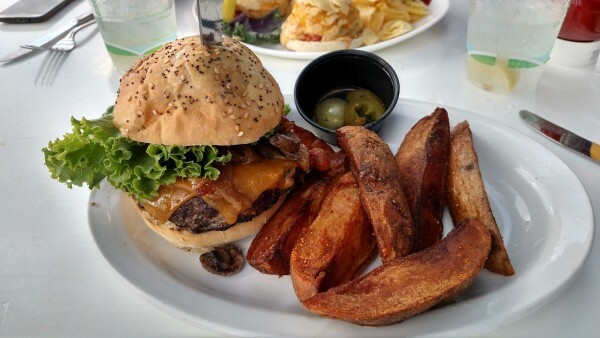 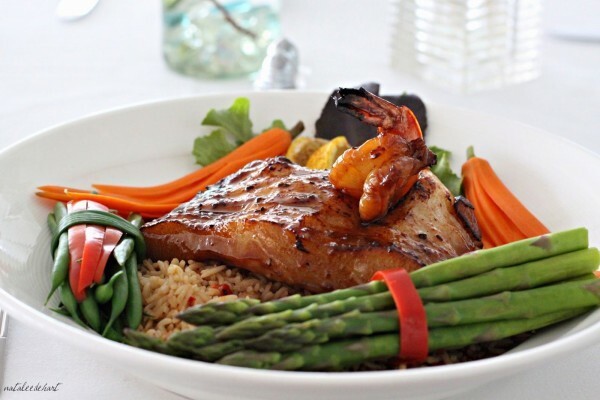 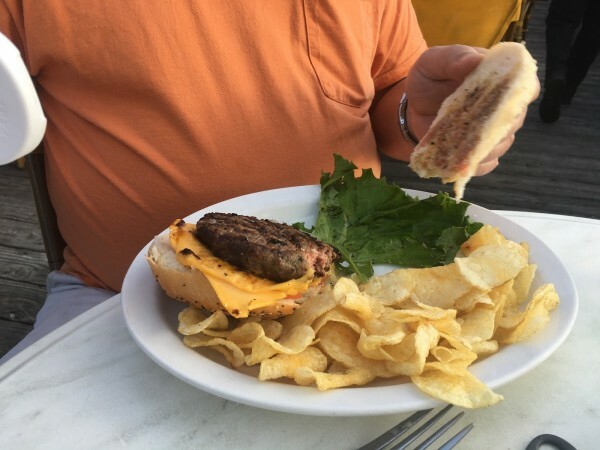 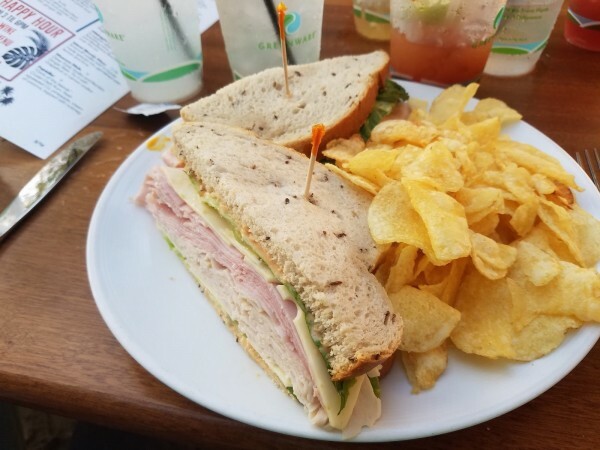 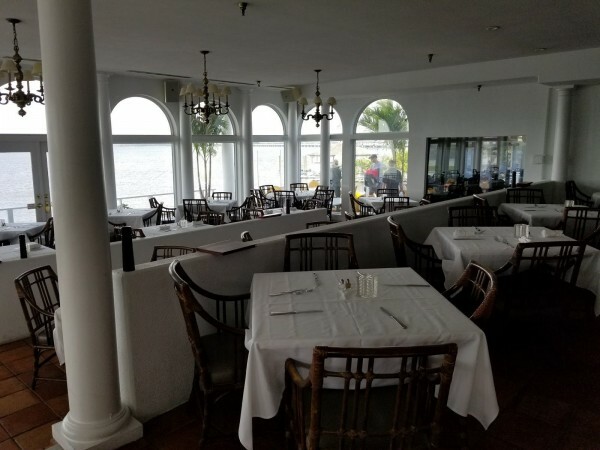 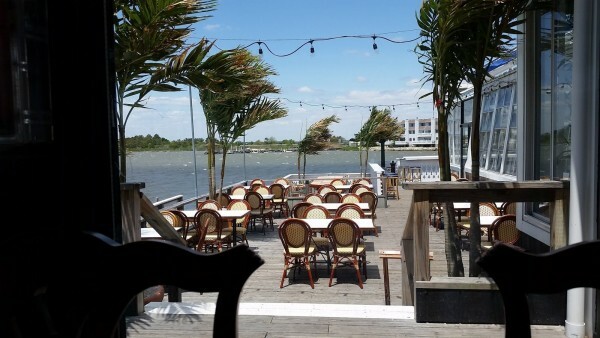 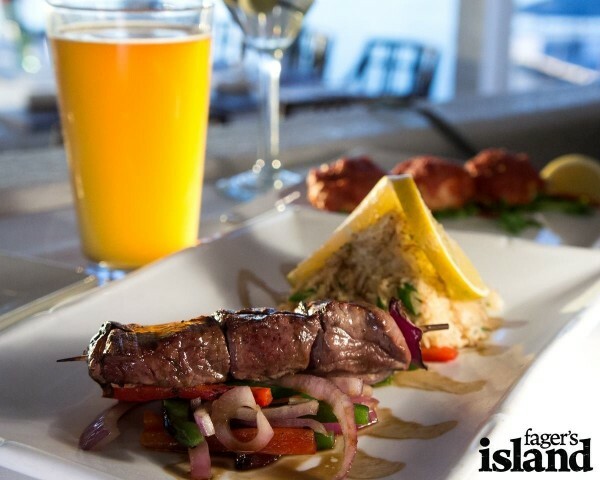 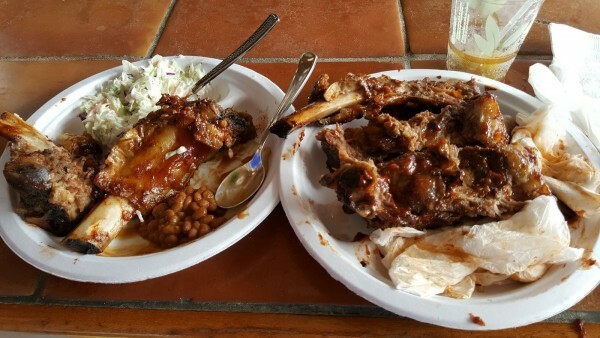 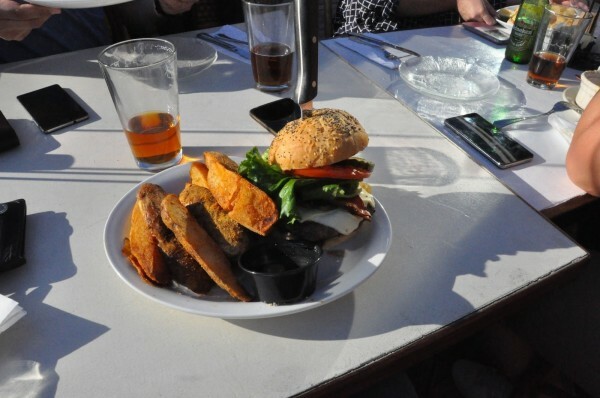 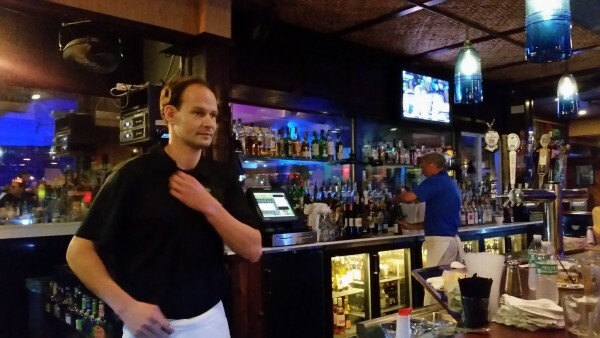 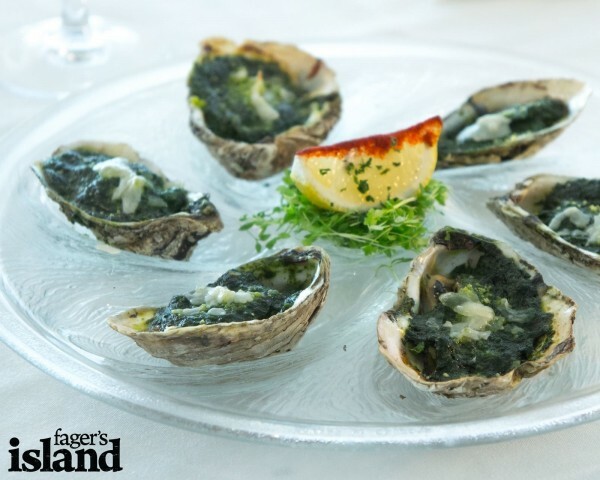 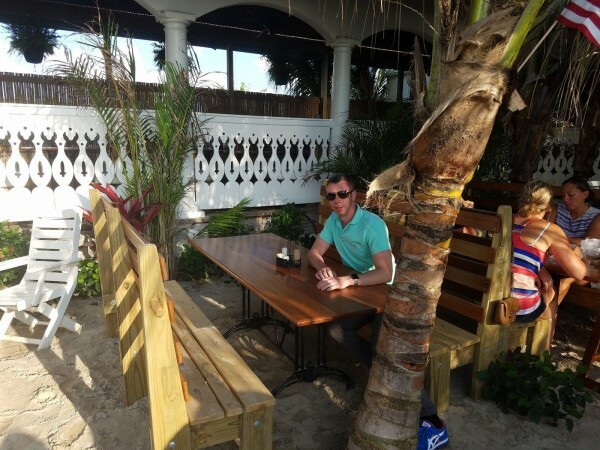 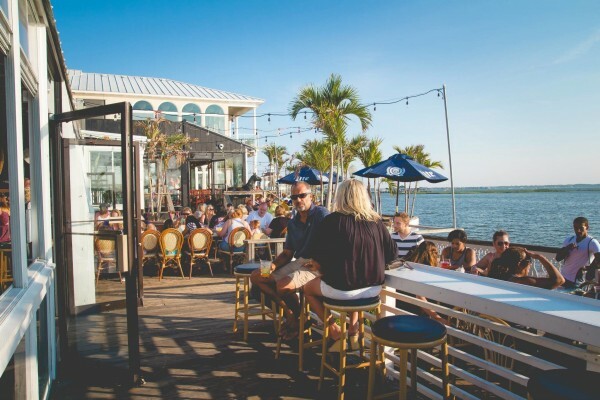 Fager's Island Restaurant and Bar is an award-winning and popular destination featuring impeccably prepared American and Pacific Rim cuisine. 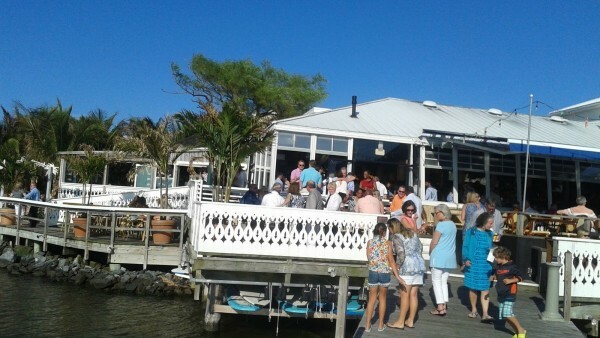 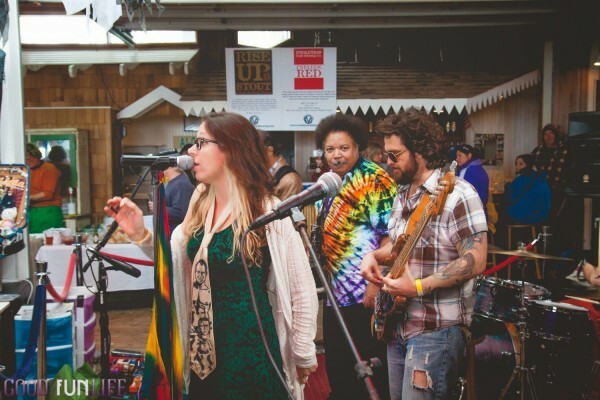 Also enjoy our outdoor decks and bar with live entertainment and 32 wines by the glass. 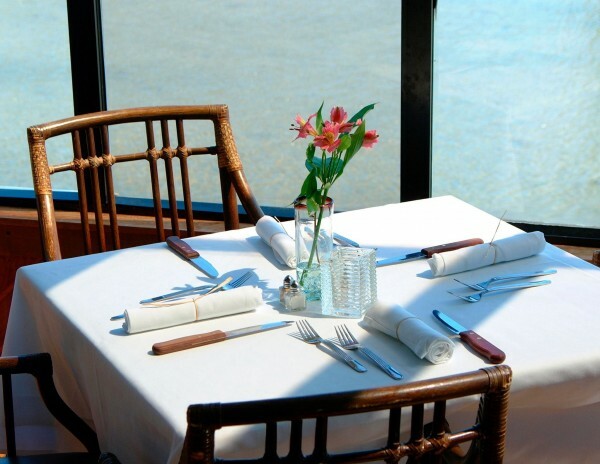 A place where the joy of food and the presence of the table are of utmost importance. 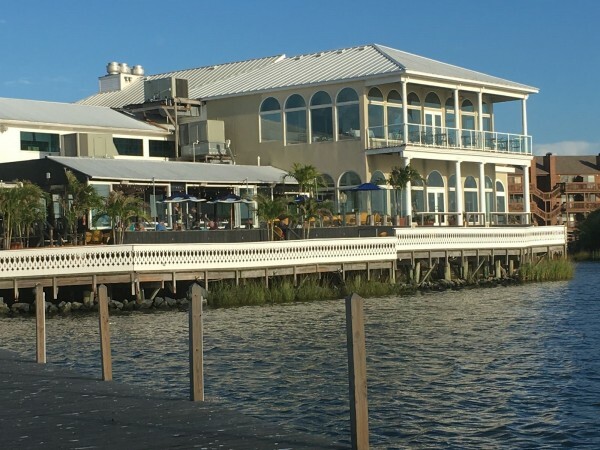 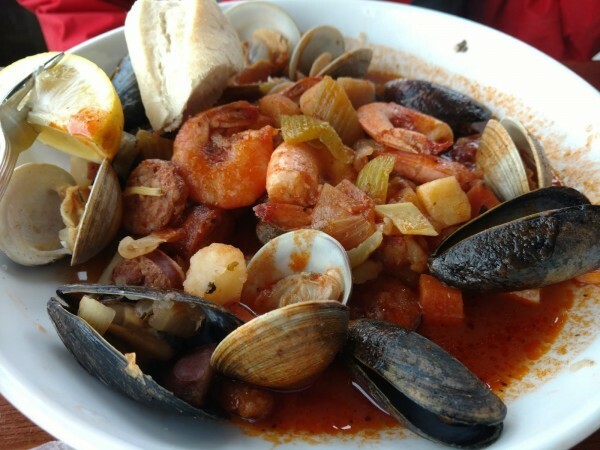 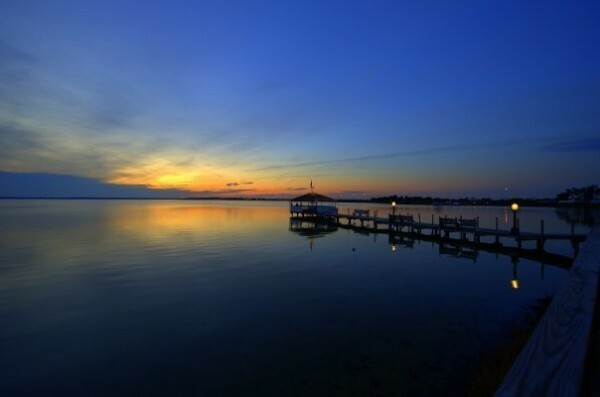 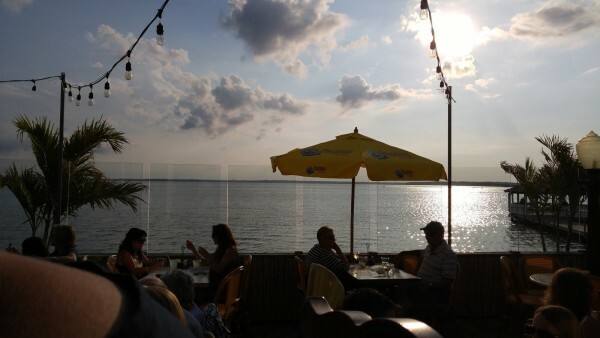 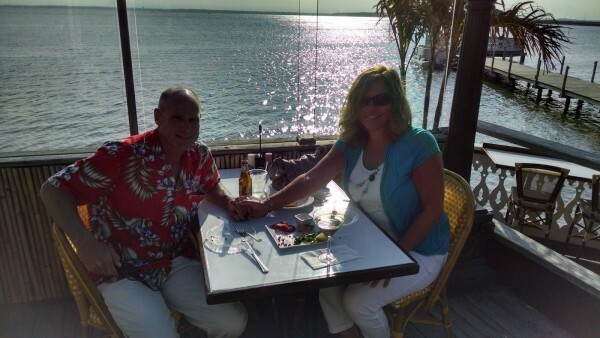 Other Deals for Fager's Island! 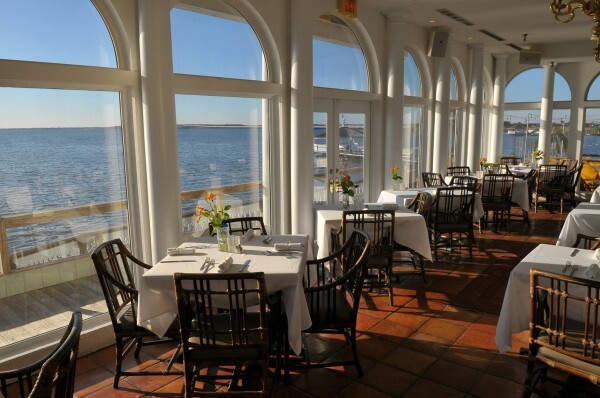 Half Price Prime Rib and Select Local Fresh Fish Sorry no carryout Call for reservations 410-524-5500 more. 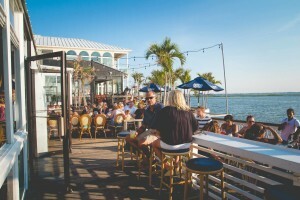 By the glass and bottle all day more. 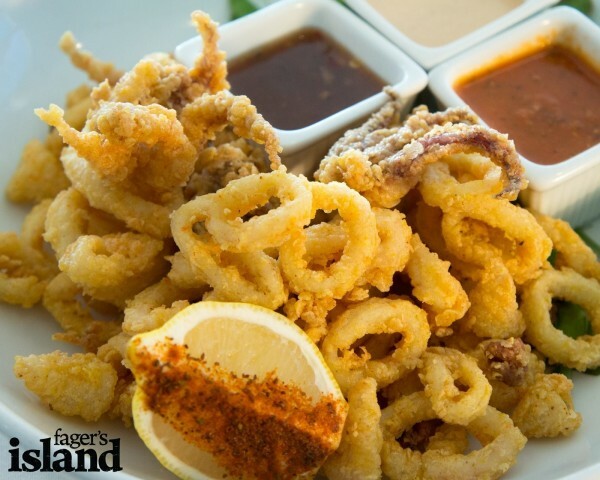 1/2 Price Awesome Appetizer Menu and 1/2 price Small Plates (Not available for Carry-Out) more.